Hello Mr. Melinz, and thank you for taking the time to talk with us today. How long have you been at the Platzl and where have you been before? I have been the Head Barkeeper at the Platzl since February 1st. Before that I was also in Munich, working for the Geisel family as the Deputy Barkeeper at the Königshof Hotel. 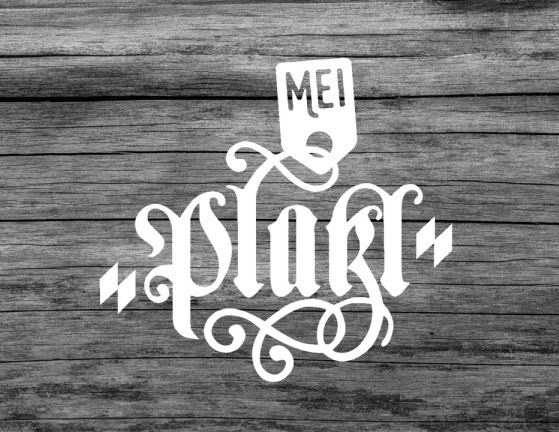 You have been the driving force behind the redesign of the Platzl Bar. On April 22nd it is set to reopen with a brand new look and a new name. What can the customers at the "Josefa Bar & Kaffee" look forward to? A selected variety of wines and spirits as well as our own creations, including syrups, infusions, essences and sodas. We will also be selling products from Munich's Viktualienmarkt, our own cocktails, as well as home-made cookies and cake in the afternoon. The guests will be certain to enjoy our menu, with its classic, Bavarian-inspired bar dishes. How do you think the "Josefa Bar & Kaffee" will stand out from the other bars in Munich city center? Our focus on German and Bavarian spirits, the regional nature of the products we use, and our avoidance of colorings and preservatives (as far as possible) were all important to me, and will be certain to convince many of those visiting the "Josefa Bar & Kaffee". Which is your favorite cocktail? And could you be so kind as to tell us how to make it? My personal favorite is the Old Fashioned, a classic bar cocktail. You take 6 cl of Bourbon or Rye Whiskey, 1 cl of sugar syrup and 4-5 dashes Angostura Bitter. These are then blended together on ice, before being strained in a tumbler on a large block of ice. A twist of orange is then squeezed into the drink and added to the glass. Cheers!